“We must have a party.” Netflix just released the official trailer for season three of One Day at a Time. Based on the original Norman Lear sitcom, the comedy centers on a multi-generational Cuban-American family. The cast includes Justina Machado, Rita Moreno, Todd Grinnell, Isabella Gomez, and Stephen Tobolowsky. Season three of One Day at a Time premieres on Netflix on February 8th. What do you think? Are you a fan of a One Day at a Time? Are you excited for the new season? 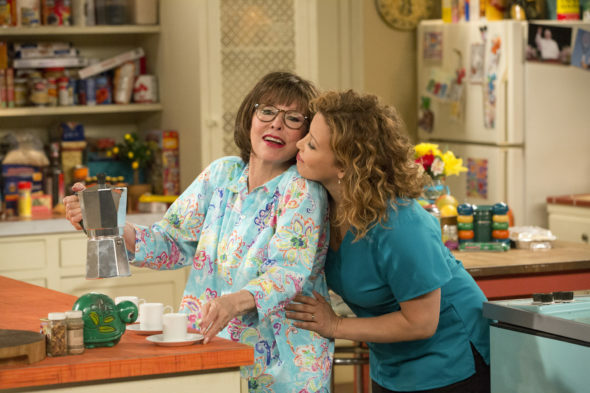 More about: Netflix TV shows: canceled or renewed?, One Day at a Time (2017), One Day at a Time (2017): canceled or renewed? One Day at a Time: Is the Netflix TV Show Cancelled or Renewed for Season Three? One Day at a Time: Season Two Coming to Netflix in January? Great!!!! Waiting for this for long time.